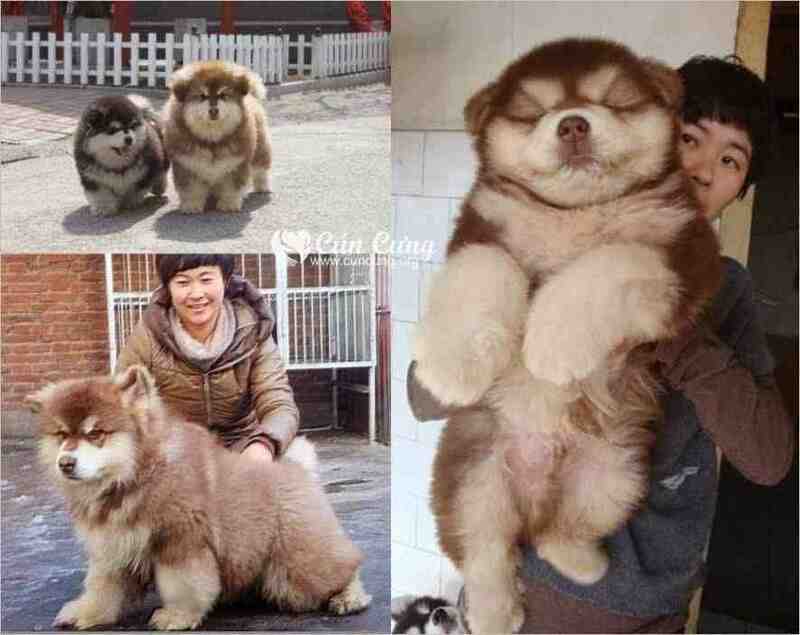 I just saw the photo you were referring to with the huge fluffy puppies claiming to be a chow/husky mix. 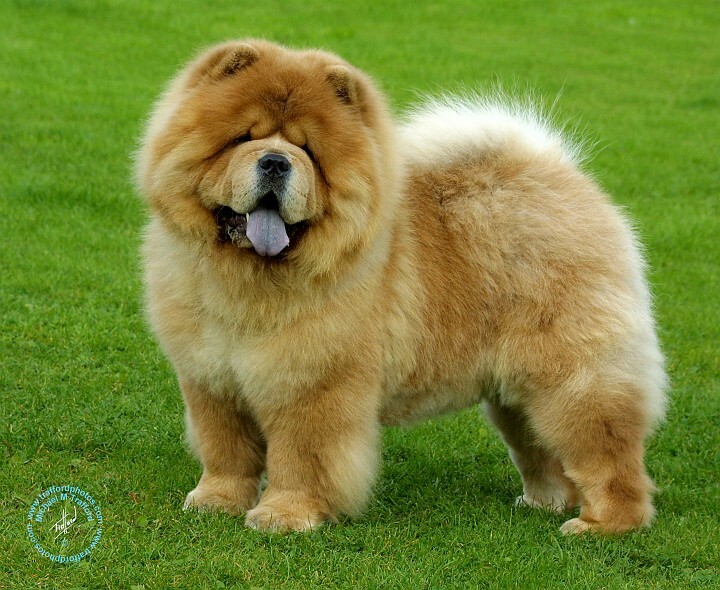 I believe what these actually are is a mix between a Chow and a Tibetan Mastiff. These mixes were seen a lot in China. Hi is there a difference in the physical appearance of the chusky if the mother is chow chow and the father is husky or vice versa. 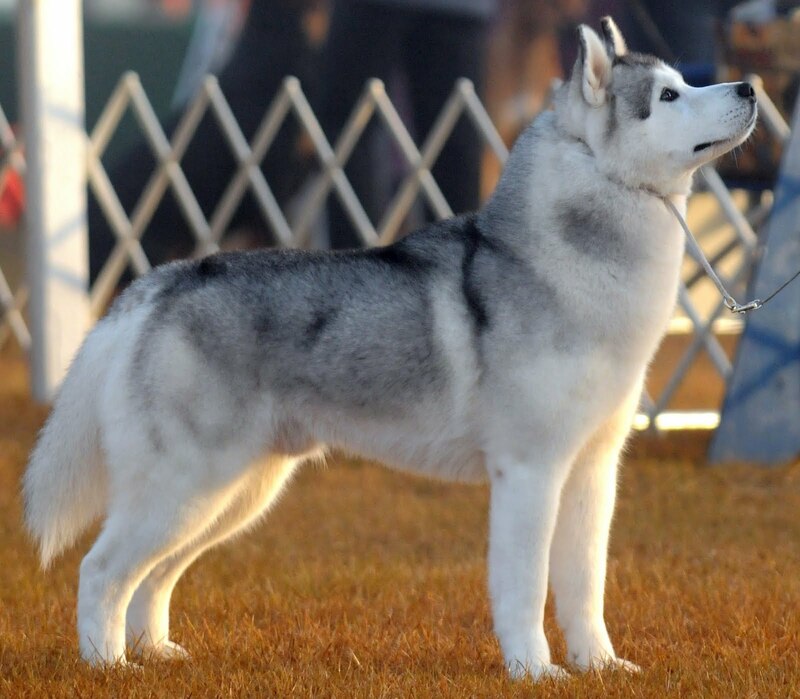 I really want to have a chusky that has the same physical appearance on the first picture which is spreading in the web. Me and my family own a 5month old white chusky puppy. A family friend gave him to us. 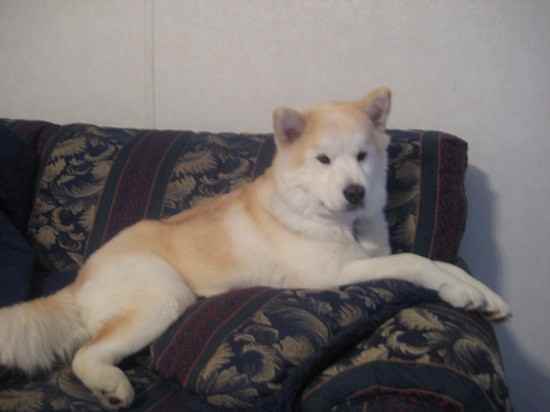 He has a lot of fur like a chow but a husky nose and eye color! He is so smart easy to potty train and learns tricks Farley easy great with my kids! One of the best dogs I’ve had! I have a 4 yr. old Chusky. She’s red with a black face and tongue. 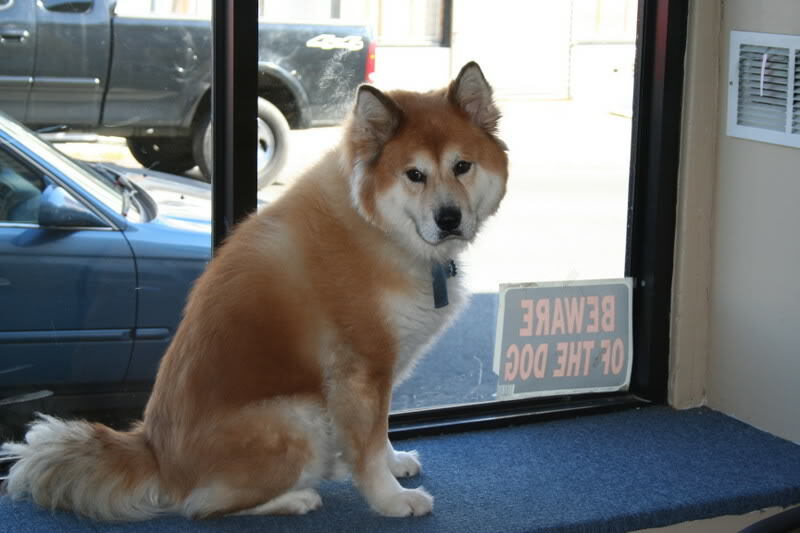 This is an incredible family dog with a great disposition, lots of fun and high energy. She loves people but doesn’t care much for other dogs. She is without a doubt, the best family dog we’ve ever had. And she has us well trained! My Chusky was an “accident’ that I got from APL. He’s all black, most of his tongue is black, and he looks like a wolf. He’s 120 lbs at 4 years old and is definitely one of the best dogs I’ve ever had. He doesn’t tear up anything, even when left alone (like my pit mixes) and guards the house. He avoids kids, but probably because there are none living with me. When my son’s ex-girlfriend and her friends attacked my son in our front yard, he shot out of the door and started herding them. He did not attack, but his size and actions were enough to stop the attack on my son. He’s very intelligent, but will only do commands when he wants to. Or if he’s feeling like a treat he’ll do them without being prompted. Very loveable and well-behaved. PS He has held his own with my current pit and holds his spot as the higher ranking dog. No, they don’t fight for real – I wouldn’t allow that. He just sits on the pit’s head when he’s tired of him.